Halima was born to a teen mother. Her grandmother has been raising her, and has played a big role in her life. 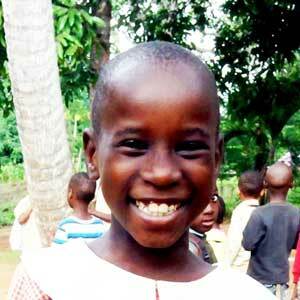 Halima is the top student in her class, and she enjoys reading. She is a highly disciplined girl, who dreams of becoming a teacher.